You are here: COG Webcast > Sermons and Media > Videos > Pentecost, Shavuoth, Feast of Weeks: A Time to Celebrate! 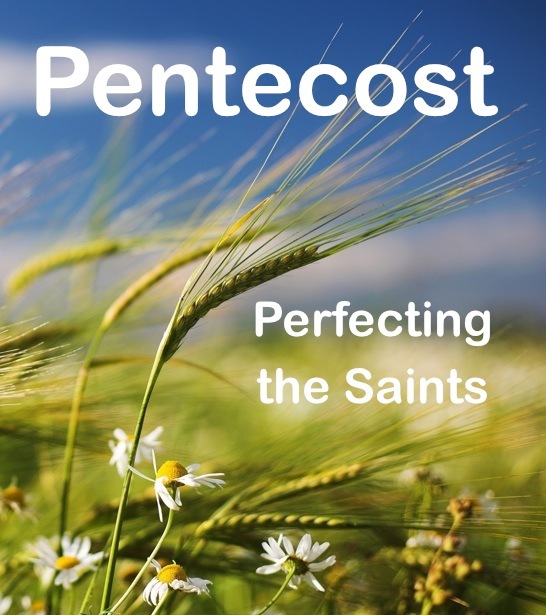 Pentecost, Shavuoth, Feast of Weeks: A Time to Celebrate! 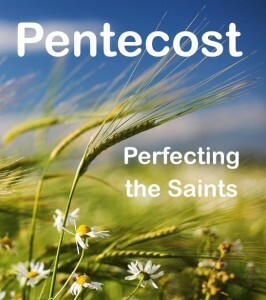 Pentecost celebrates the awesome power of the voice of the Eternal delivering the covenant from Mt. Sinai amidst the thunder and lightning. It also commemorates the giving of the Holy Spirit and the establishment of the Church of God, after the resurrection and ascension of Jesus, the Messiah. It is an annual Sabbath rich in meaning for all those who believe in the hope of the resurrection. God’s Holy Days Read more here!